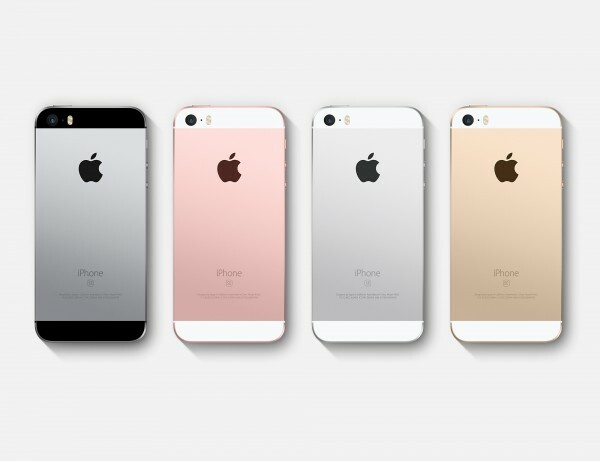 As of right now the Apple iPhone SE is only available to preorder. It will be available in store on March 31, 2016. For those of you who are looking for the iPhone SE part numbers, I have listed them below. If you happen to find a model number that I do not have listed below, please let me know and I will update this list. Currently I am only adding the US versions and just a few international versions.